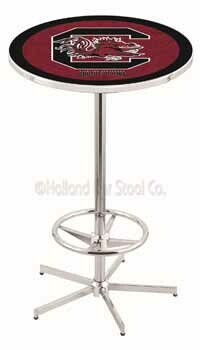 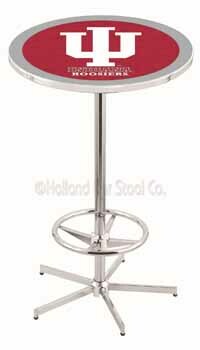 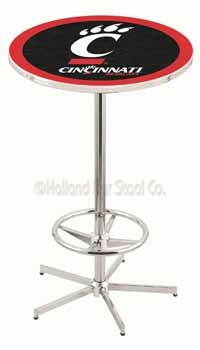 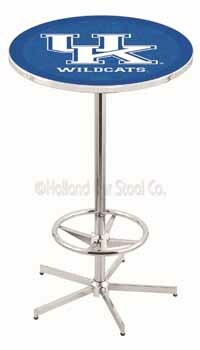 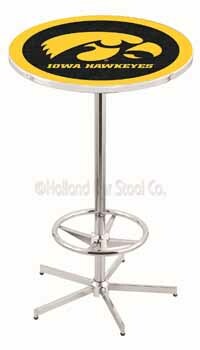 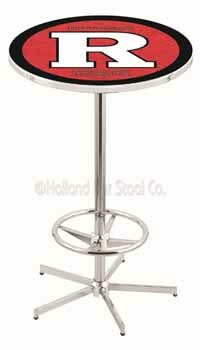 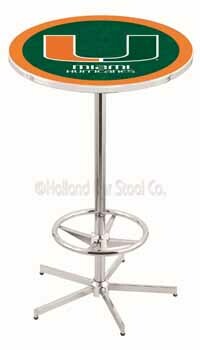 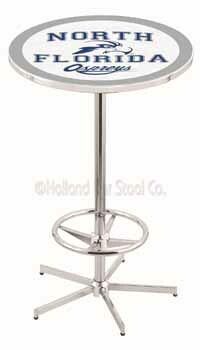 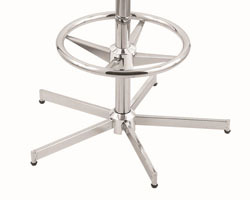 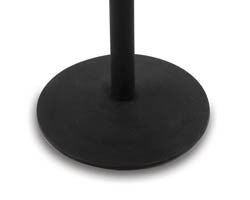 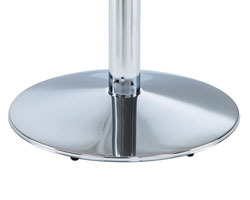 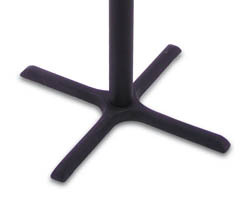 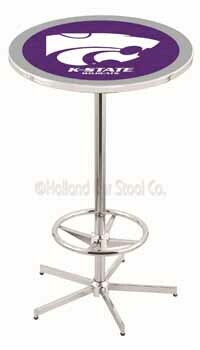 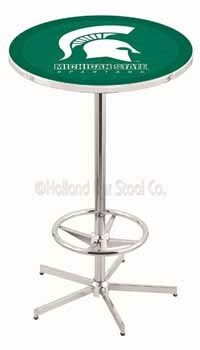 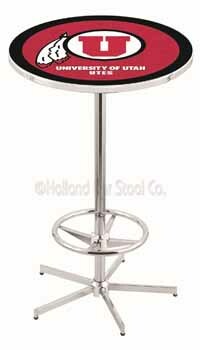 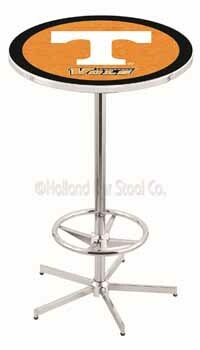 Xavier Pub Table 100% made in USA, manufactured by Holland Bar Stools. 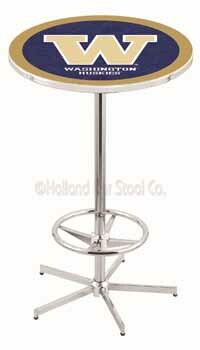 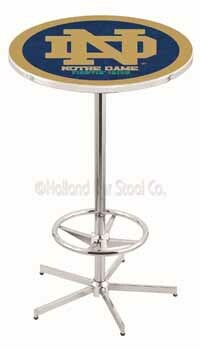 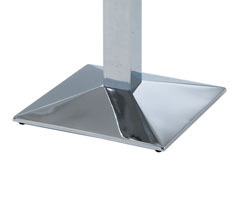 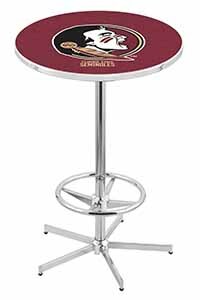 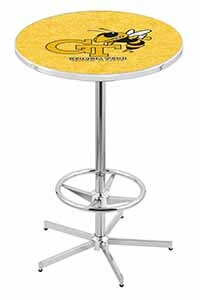 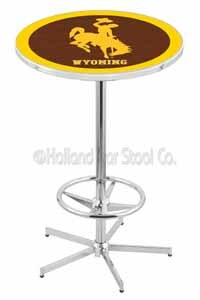 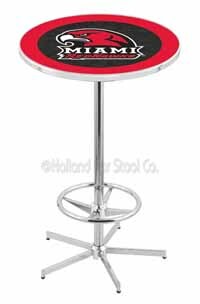 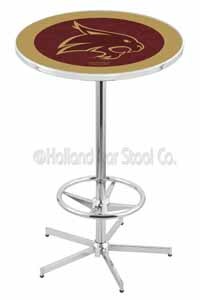 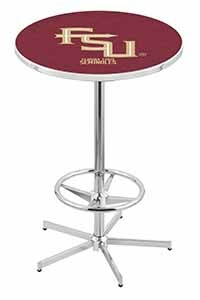 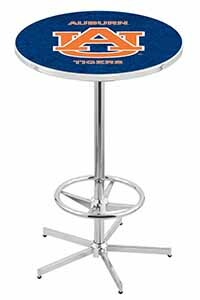 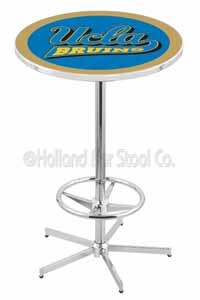 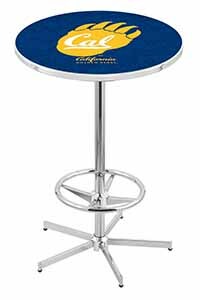 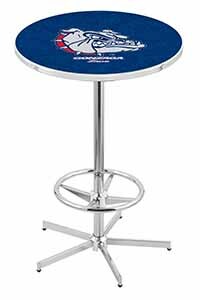 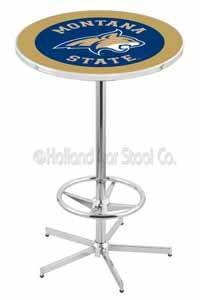 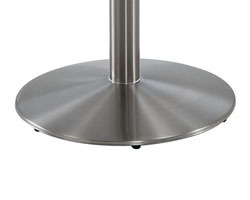 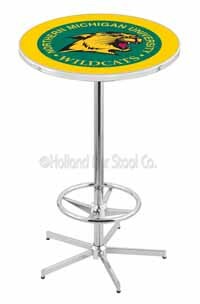 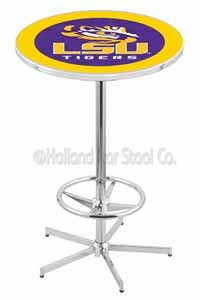 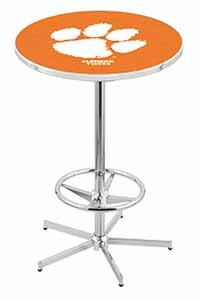 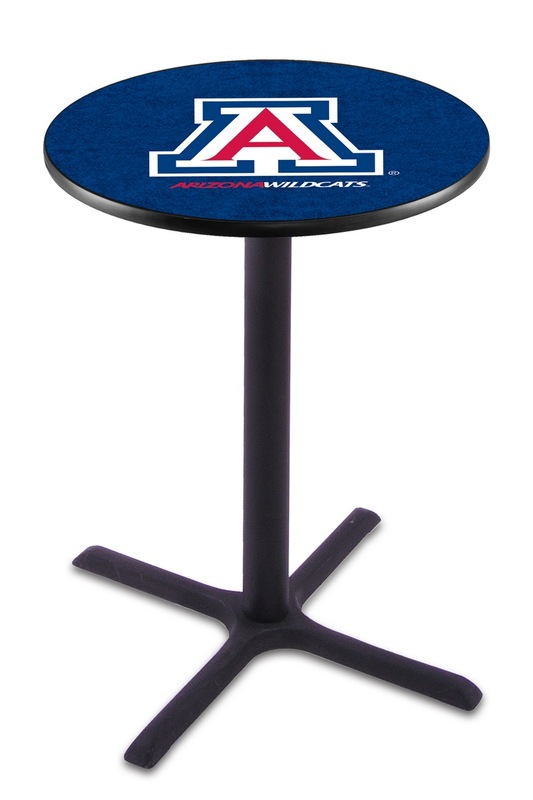 The Xavier Pub Table is for the Musketeers team spirit and is made by Holland Bar Stool Company using stainless steel to make it a long term table for your pub. 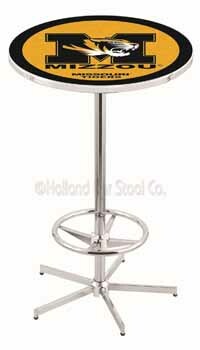 The table depicts features of your awesome team which appear on the top as a team logo and name. 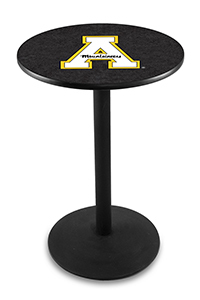 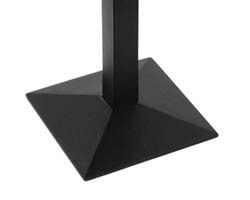 The team color highlights the background of the table top.